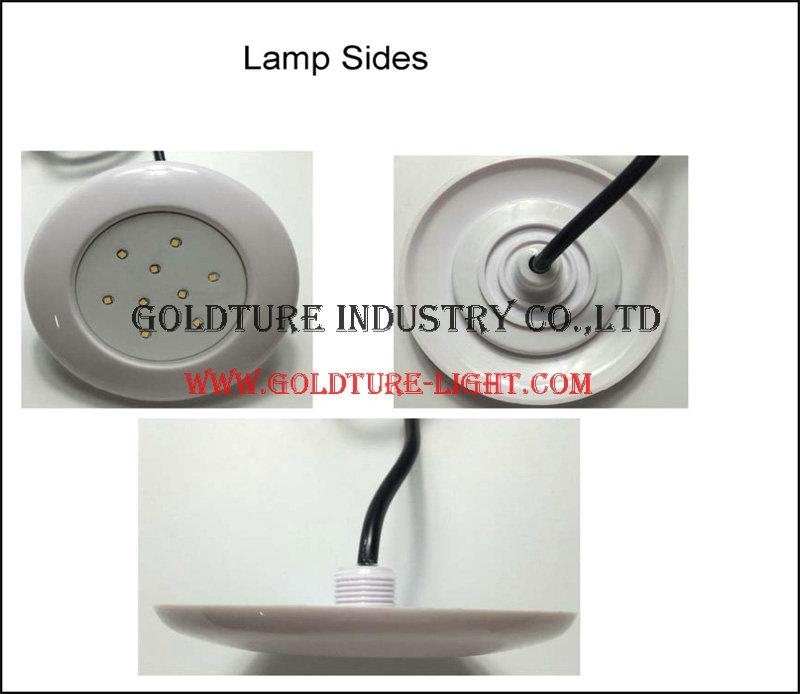 Jacuzzi Pool Light is using Resin Filled Technology to make the lamp 100% waterproof, which is different from other pool lamp with normal glue to make waterproof, for example, LED PAR56 Bulb, it is using normal glue, you will see it will be defect after using two years, so customers need to buy a new bulb to replace again and again. LED Jacuzzi Lamp is with super slim body in 1cm thickness, so it is almost invisible after installing, which is very suitable for pool, fountain. 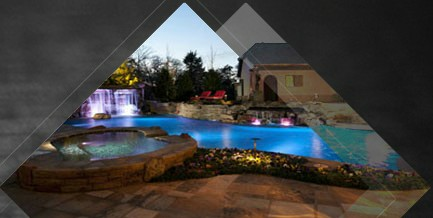 Our Jacuzzi Swimming Pool Light can be single color(white/warm white), and RGB without remote versions. You need to add one set of External RGB controller with RGB lamp, because this lamp is very slim, we cannot put signal receiver inside of lamp which is controled by remote as usual, so choosing external controlling system is the only way. 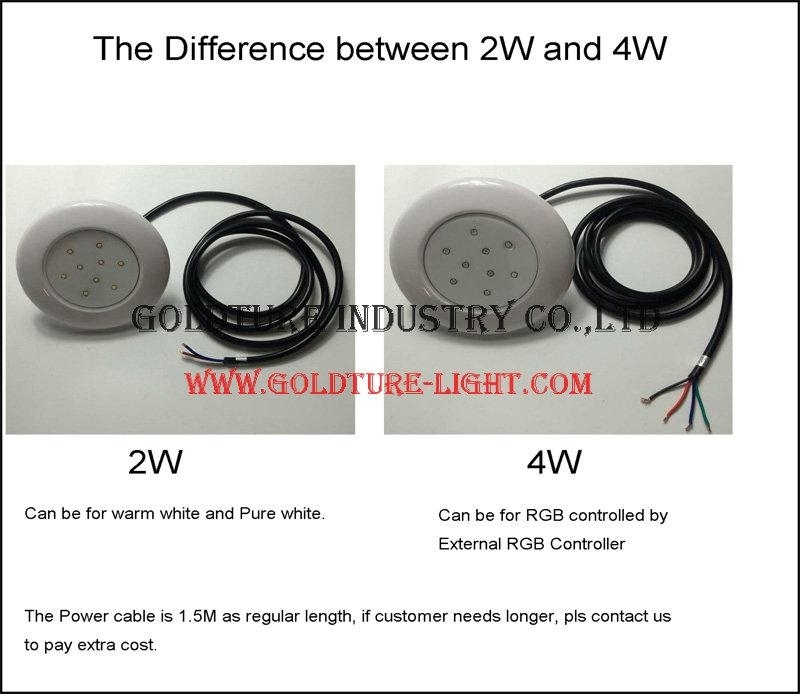 Its power cable includes 4 wires, which are for red color led, green color led, blue color led, and power+. Please send us email if you are intersted in it.